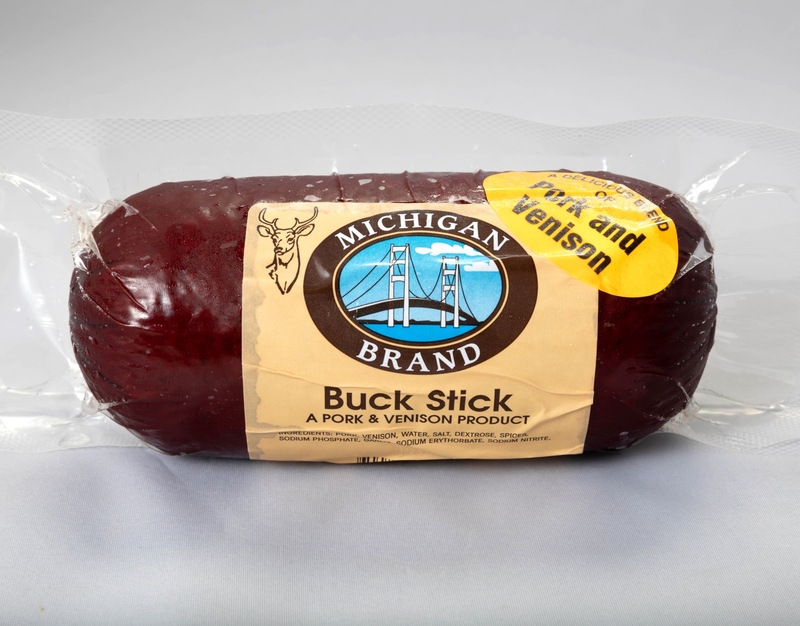 Michigan Brand “Buck Stick”, a favorite of Venison lovers. 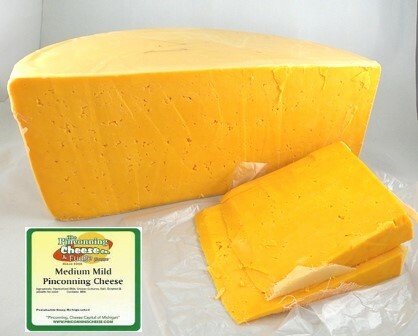 Serve with Pinconning Cheese for a pure Michigan taste sensation! 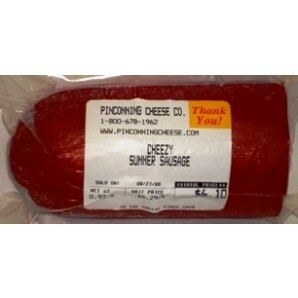 Priced per pound. 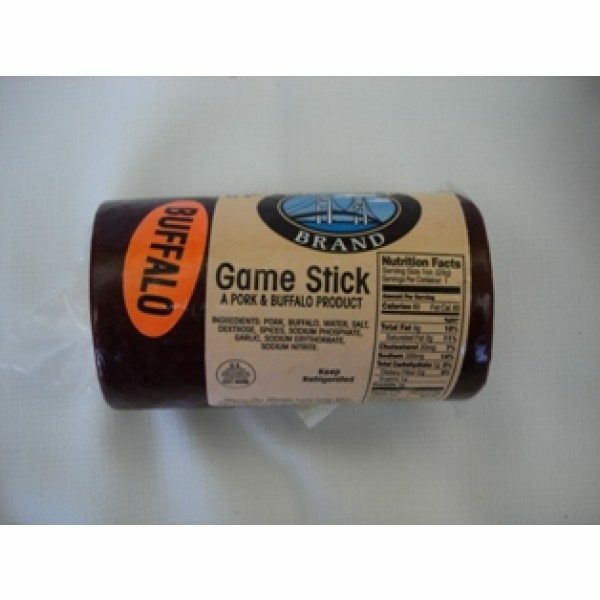 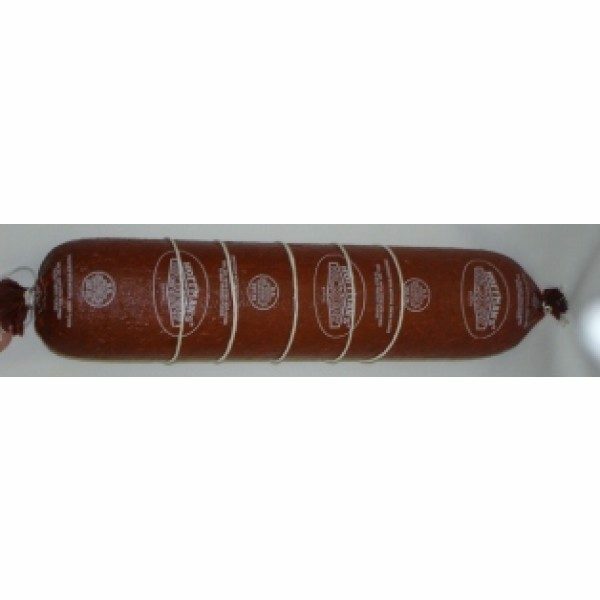 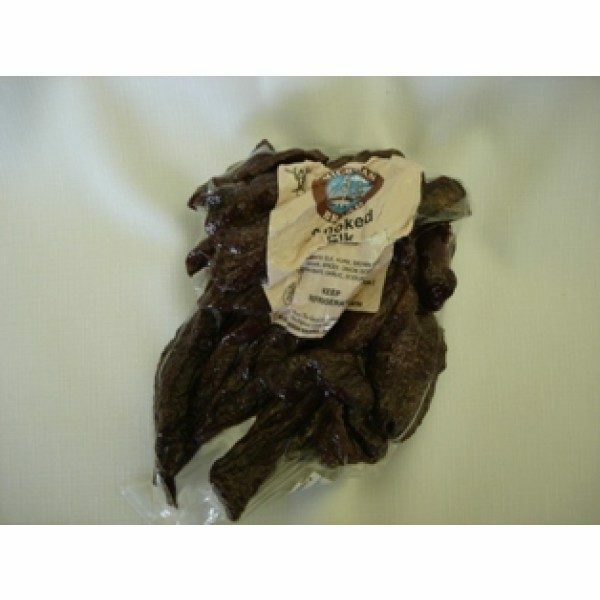 Our ‘Buck Stick’ is a favorite for venison lovers. 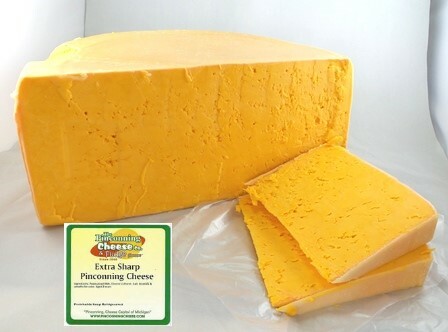 Serve with Pinconning cheese for a pure Michigan taste sensation! 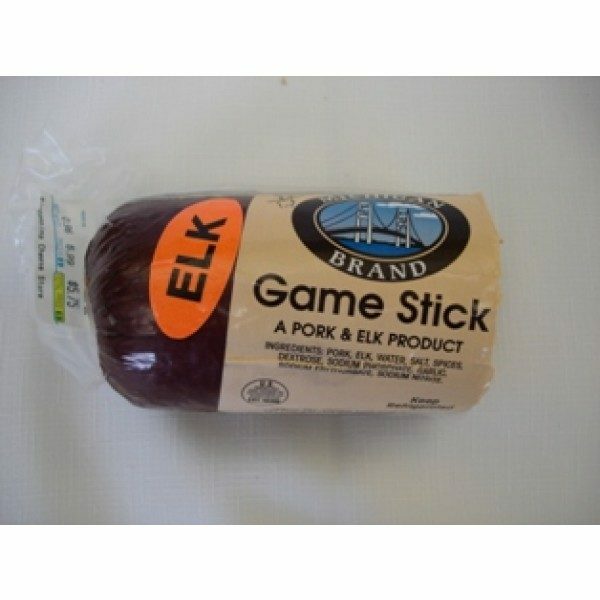 Ingredients: Pork, venison, water, salt, dextrose, spices, sodium phosphate, garlic, sodium erythorbate, sodium nitrate. 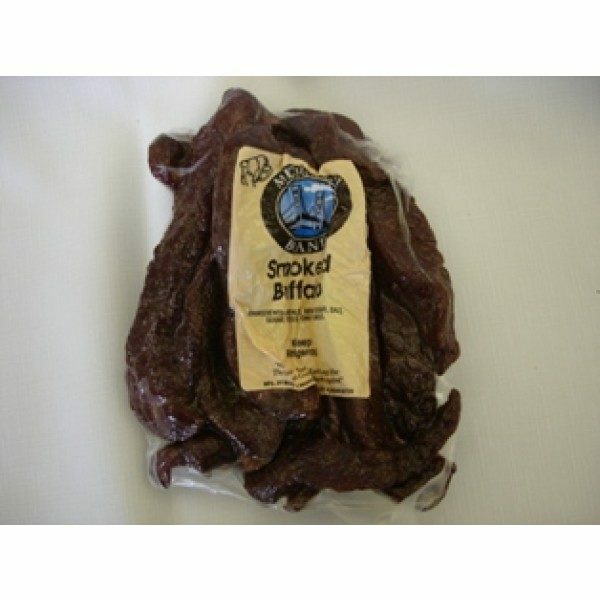 Priced per pound.